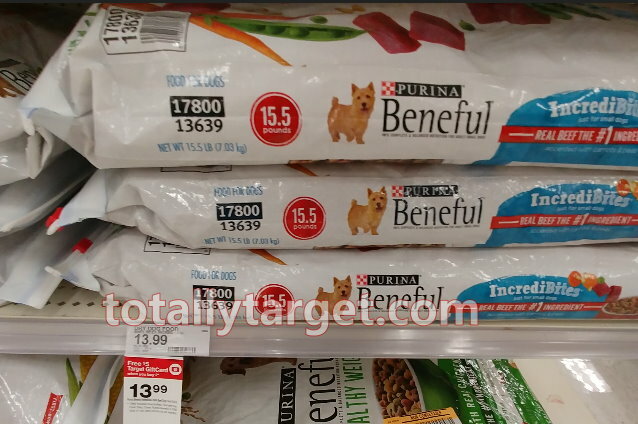 This week thru 7/7, Target is offering up a FREE $5 Gift Card wyb two select pet care items. Watch for additional lower priced inclusions that will make for some very nice savings. 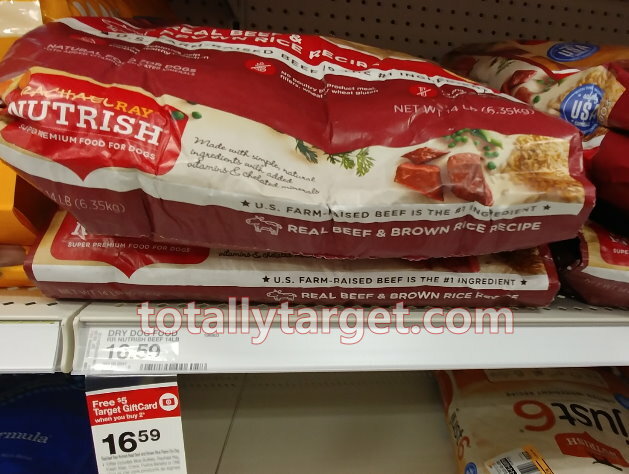 If you got those nice regional Target coupons in your 6-24 RMNE insert, they make for double dips and some great deals…. And, don’t forget you can also get some nice savings on Rachael Ray cat food….